This is from last year (re-posted because I got an email from someone this morning, saying they couldn't find this entry on my blog). These are great cookies anytime. Ok, I'll admit it. 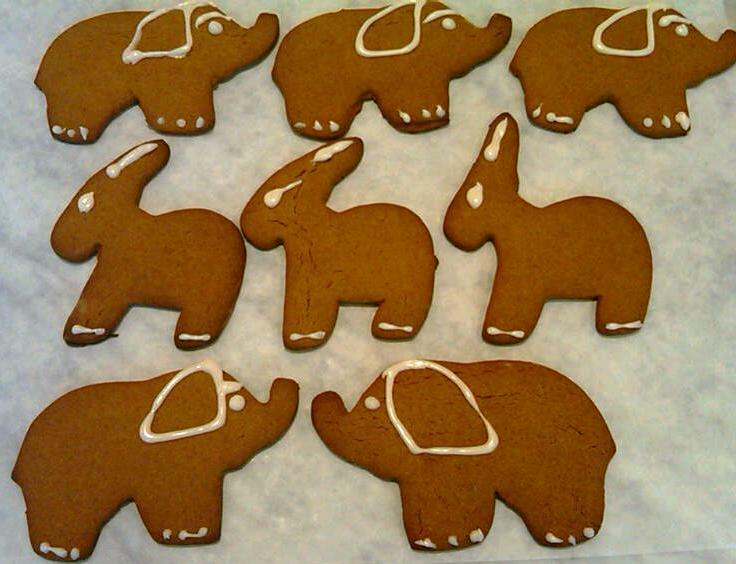 I didn't watch the State of the Union Address last night, but I did commemorate the occasion in a sweet way -- I baked gingerbread men cookies in the shapes of an elephant and donkey. 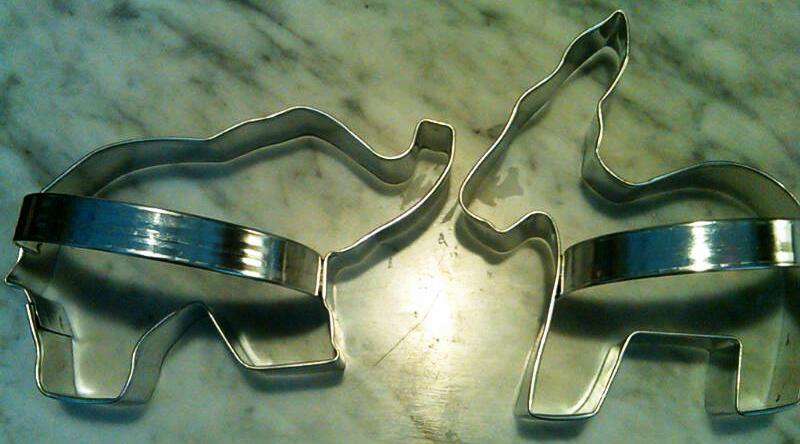 I received these Democratic and Republican Party cookie cutters from my friend (and former boss) Lyn, who planned to give them to me prior to the November 2010 election. But our dinner kept getting postponed and, by the time I received them in December, I thought I'd have to wait a year to try them out. But, since there always seems to be a partisan conflict in the news, I didn't have to wait that long. And because Obama evoked Eisenhower in his speech (thanks NPR! 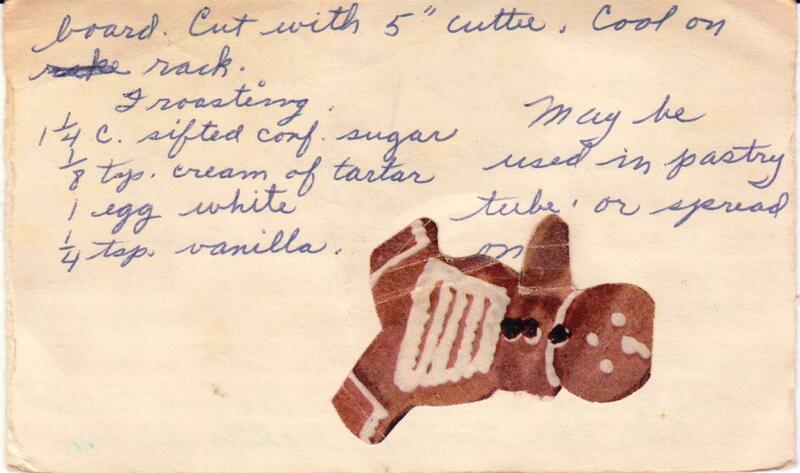 ), talking about our current "Sputnik moment," I figured this would be the perfect time to use this c. 1955 recipe for gingerbread men. 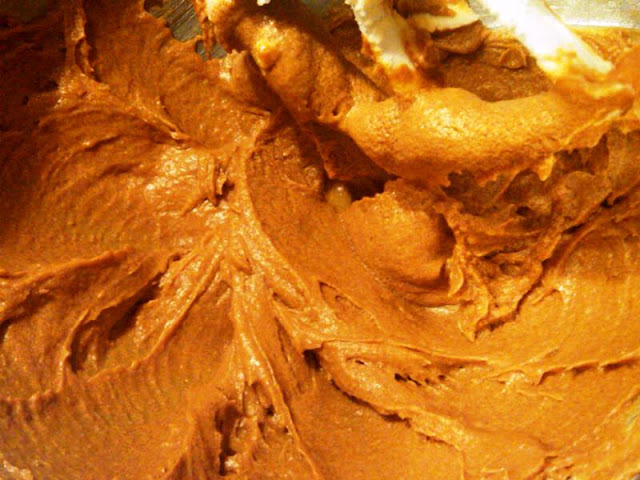 This batter is very easy to put together (use butter instead of "shortening"), very spicy and very delicious. But, it's very sticky, making it difficult to work with, kind of like some politicians. Even my French Silpat, which I bring out in situations like this, didn't release the dough easily. 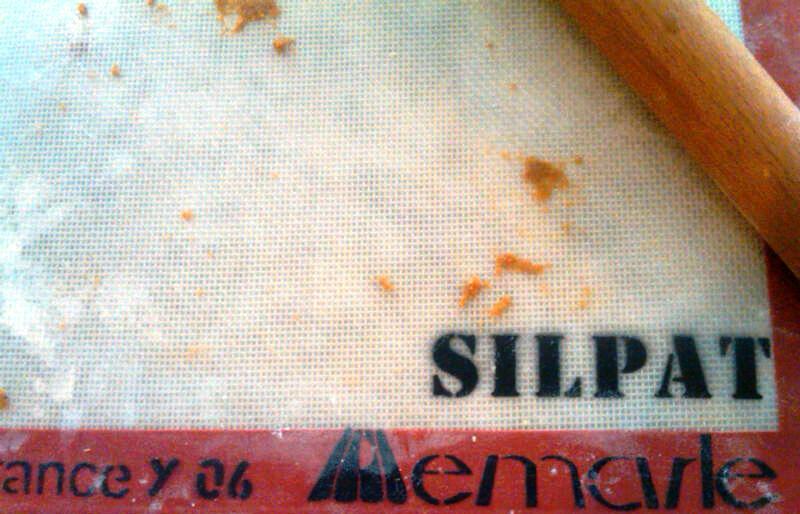 A sheet of parchment worked better, as a platform for rolling. Having said that, I'd still recommend these cookies. 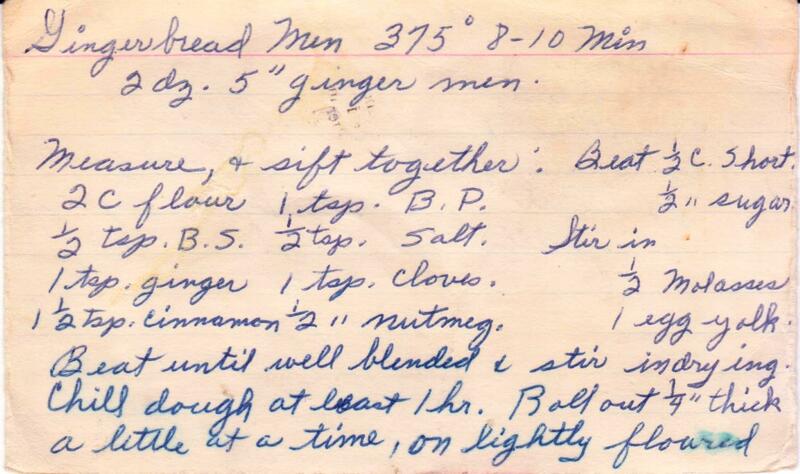 Just be sure to refrigerate the dough at all times, except when rolling it out. 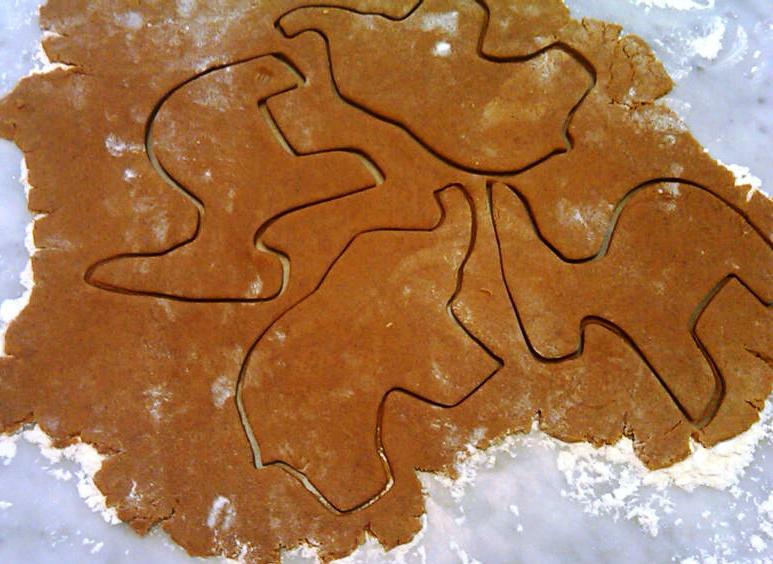 The dough before the dry ingredients are added. Gorgeous, isn't it? 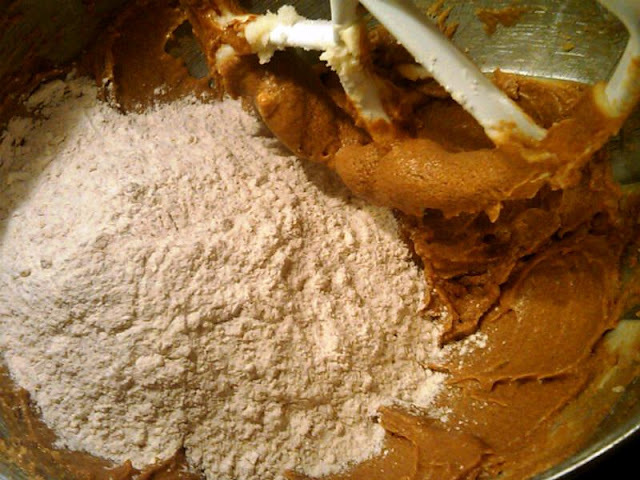 Just dump the dry ingredients right in the mixer. Cutting these out evoked memories of Congress kindergarten. 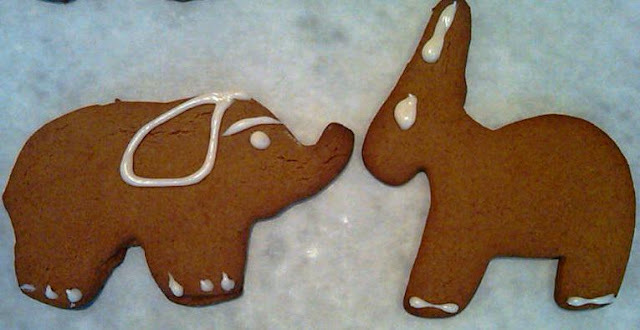 Very original cookie! I really want to cook the same! Very cute! I want to please their loved ones in this dish! Twenty Second Cinnamon Rolls. Really?